Welcome to the WIFE Store! Click HERE to see the full line of WIFE apparel and other items available. The shirts come fitted, long-sleeve, tank top, and different colors. 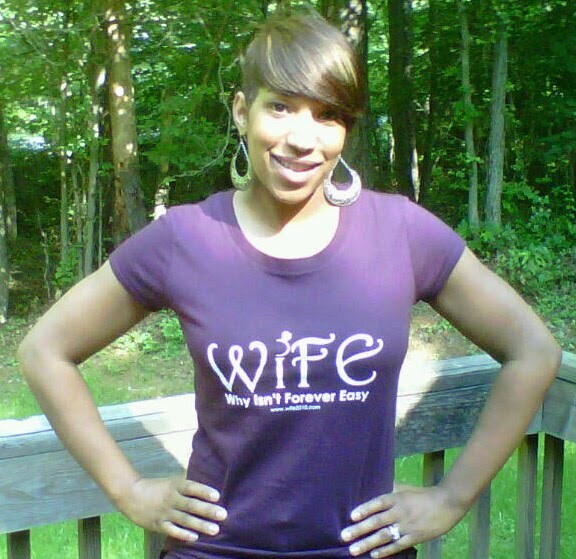 You can get bags, mugs, aprons and more with the WIFE logo.